After a large amount of chatter regarding the Lions, Eric Ebron and the trade deadline, zip. General manager Bob Quinn and the Lions decided not to make a move prior to Tuesday’s 4pm trade deadline, while many other teams across the league made headlines. Despite going quietly, the Lions probably could have used another lineman on both sides of the ball, another weapon offensively, maybe a running back, perhaps. A guy like Jay Ajayi would have been nice and surprisingly cheap, believe it or not. The Miami Dolphins dealt their 24-year-old star studded back to the Philadelphia Eagles for a 2018 fourth-round draft pick. 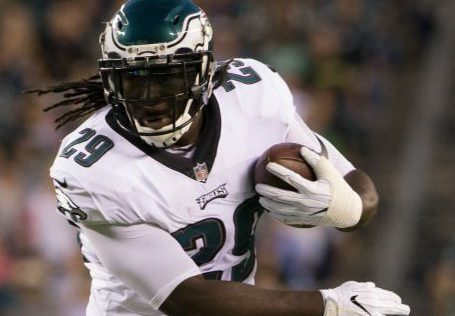 With the Ajayi move, it seemed possible that LeGarrette Blount could have become available, but word out of Philadelphia is that Blount is going to remain their guy. To this day, I believe that the Lions should have grabbed Blount during the off-season. The guy is an absolute horse of a running back and he eventually signed a rather cheap deal. With interesting use of him in Philadelphia through the first half of the season and a big trade deadline move to acquire a running back, I thought it was possible — not probable because they passed on him months ago — to go grab him since the Detroit run game remains subdued. Quinn and Co. had other ideas, or at least weren’t able to find the right deal. 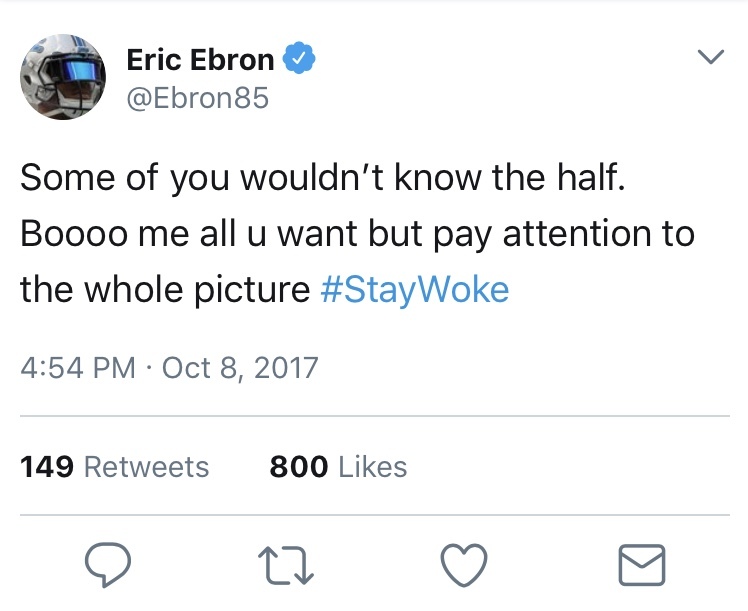 Now, over to Ebron, who is obviously still a Lion. The former first-round selection out of North Carolina hasn’t had the smoothest of rides during his four years of professional football in Detroit. Recently, it hasn’t gotten any easier for the veteran tight end. Ebron’s inconsistencies have continued into 2017 and the faithful Lions’ fans have been losing more patience with every dropped pass by No. 85. The drops are obviously undesirable, but off the field issues have dug a deeper hole for Ebron to climb out of. To an extent, that’s fine and understandable because you never really know what an individual is going through or what’s on their mind, but taking to social media about it probably wasn’t the best of ideas. Sticking those thoughts into the back pocket might have been a better idea. Detroit is full of some of the hardest working individuals in the country, individuals that have been through tough times, many of which that don’t make excuses. Basically, nobody wants to hear it, especially from someone playing in the National Football League. Ebron didn’t choose the finest of words when talking about trade speculation following the Lions’ 20-15 loss to the Pittsburgh Steelers. Those are the words of a player that wanted out, but he won’t be going anywhere, at least not yet. For him to get back on the good side of Lions’ fans, he’ll need to keep his mouth shut, go to work and make things happen on the gridiron. That’s the easiest way of gaining the utmost respect from fans in the Motor City and probably most cities. 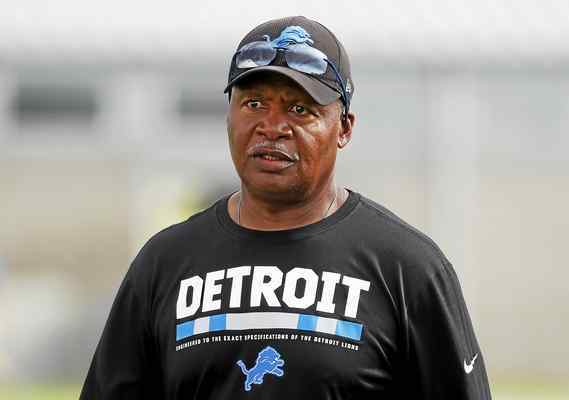 Over to head coach Jim Caldwell. His response to one of the most simple questions ever asked by a reporter on Sunday night was absolutely unprofessional. He was asked about the running back situation and why Dwayne Washington was being featured as the power back over Ameer Abdullah. That type of reaction towards a reporter is uncalled for, especially when you’re not winning games on a consistent basis. 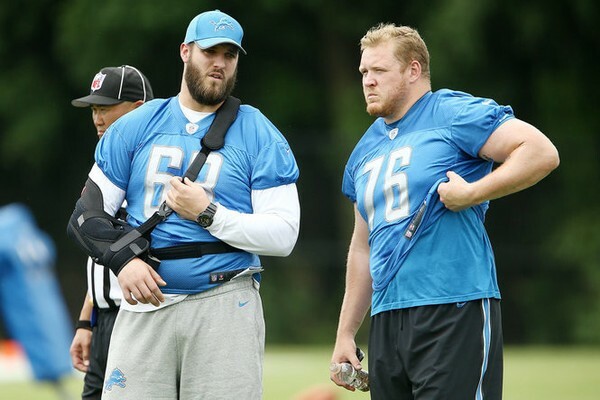 Speaking of winning games on a consistent basis, the Lions ability to do so was damaged in the off-season with offensive tackle Taylor Decker going down long term with a shoulder injury. The good news is, as of Wednesday afternoon, Detroit’s first-round selection of the 2016 NFL Draft returned to practice. Decker, 23, is eligible to play on Monday night against the Green Bay Packers, but probably won’t do so as the team will likely give him more time to get into game form. The Lions will have to add him to the active roster within three weeks or place him on season-ending injured reserve. Based on his and Detroit’s expectations, he should be fine to play within the next few weeks. Adding Decker back into the mix would do wonders as he would be a huge supporting piece to the foundation of the line. When that time arrives, the Lions are hoping to be consistently good all around and have that beloved winning feeling back in their systems. ← Previous Story Where Should Eli Be Traded To? It Is Not The Jags.